Senate Republicans set to introduce two bills that oppose anti-Semitism in wake of controversy surrounding Rep. Ilhan Omar. Senate Republicans are set to introduce two bills that oppose anti-Semitism, JTA reported on Monday. The bills follow the controversy surrounding Rep. Ilhan Omar, the freshman Muslim Democrat from Minnesota, who has caused an uproar over anti-Semitic remarks she made about Israel and its supporters. The resolution is meant as a criticism of Omar. It is expected to be introduced Tuesday by Sen. Ted Cruz (R-TX). 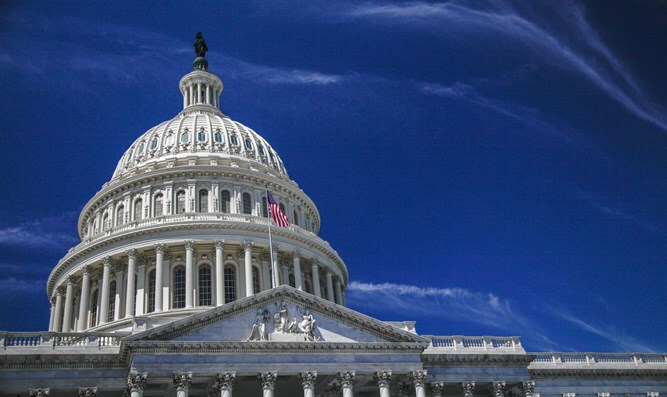 The second, called the Anti-Semitism Awareness Act, is a bipartisan bill first introduced in 2016 to use resources in the Education Department’s Civil Rights Division to combat anti-Semitism on college campuses.